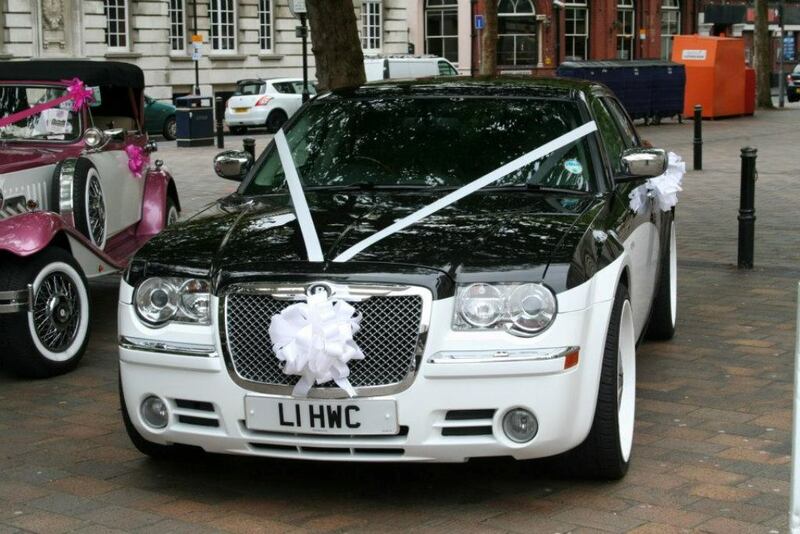 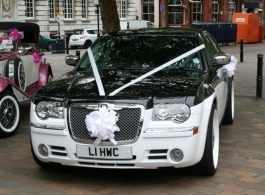 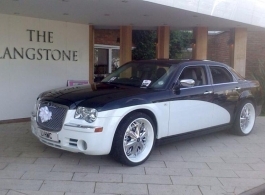 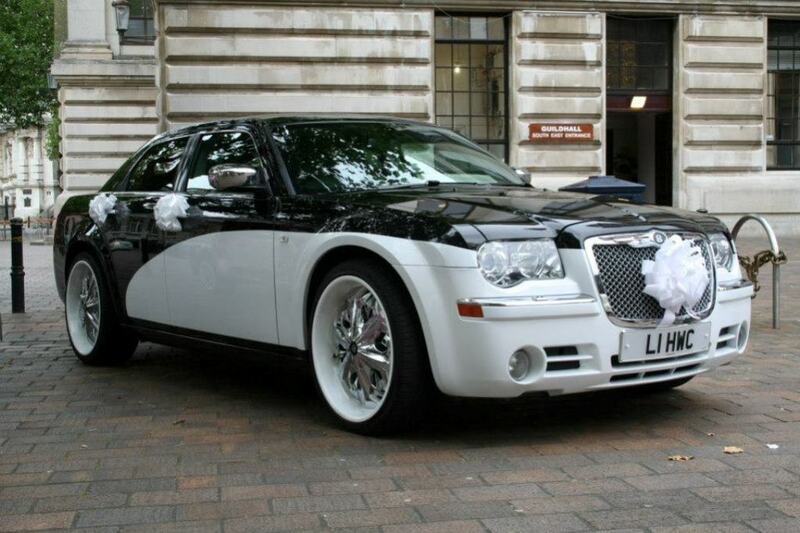 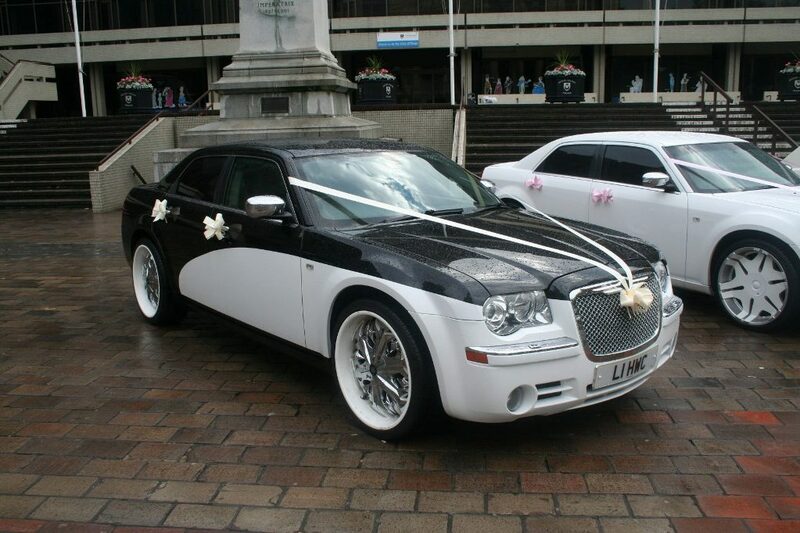 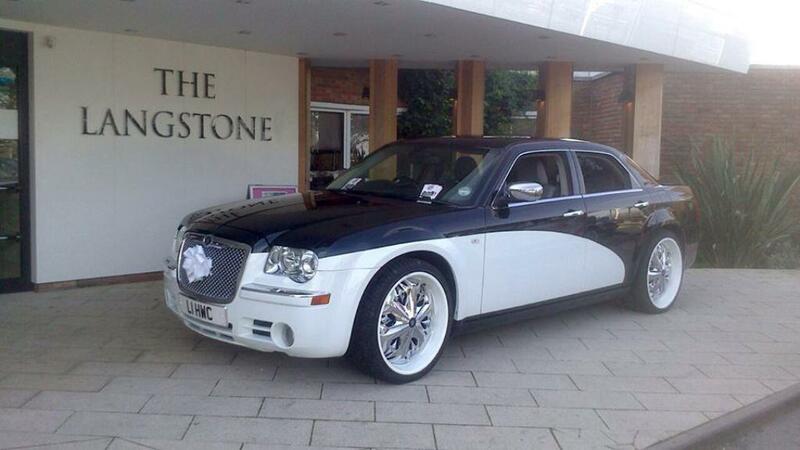 This stunning Chrysler 300 in Black & White is very unique in terms of colour scheme and will give you wedding day photos that nobody else will have! 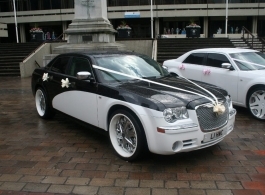 If you are getting married in traditional colours then then this modern Chrysler wedding car would compliment this perfectly. 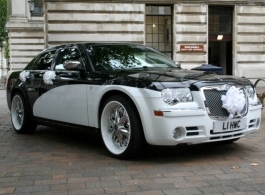 It is a car the groom and best man will love also has ample space in the rear for a bridal dress.